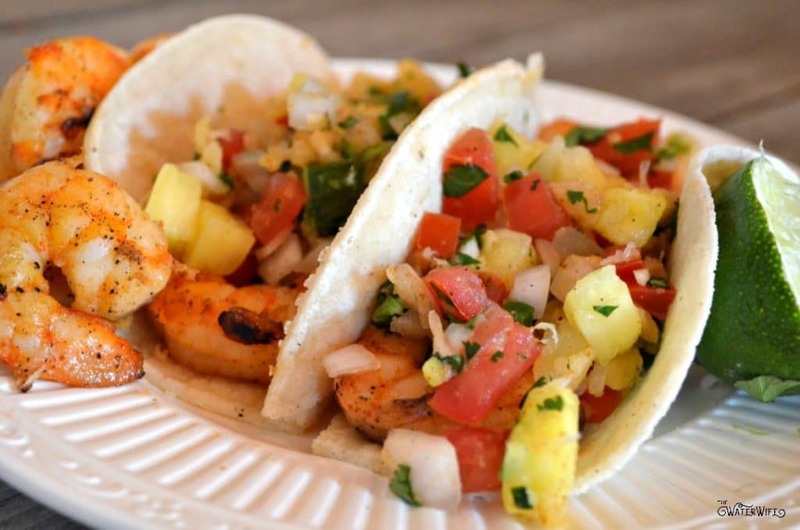 This spicy and fresh version of Easy Spicy Shrimp Tacos Recipe with Pineapple Pico De Gallo is perfect for your family or guests and can be prepped ahead of time or prepared in 20 minutes! What are you waiting for?! The Water Man and I are about to celebrate our 10 year wedding anniversary and you’ll never believe where we fell in love! We actually met at a race track, as in an asphalt circle track like you see on tv. I was with a friend and he was there with a driver. We traveled the U.S. for a while with a race team together and it was some of the most fun I’ve ever had! Now that we’re past our racing days, we get our fix watching racing on television. Every week we gather around the tv, usually with friends over and cheer on our favorite drivers. 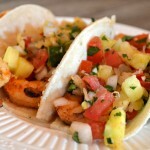 This week I am sharing a super yummy and crazy easy shrimp tacos recipe with fresh pineapple pico de gallo that is a true crowd pleaser. Seafood is so healthy and scrumptious that I am always looking for new recipes. This recipe is so easy, you cannot mess it up. I promise it’s fast and simple. The pico is so fresh and the shrimp so hot and tasty! Here’s what you’ll need. So here’s the deal, this is pico de gallo so you must chop all the veggies. That is the most time-consuming part of this but you can do it days in advance if you’d like because the more these flavors sit in the fridge and swim together, the tastier they will be. Our Saturday nights are slow around here so while the kids watch a movie, I chop. Sunday afternoon when race day rolls around, all I have to prepare are the shrimp. 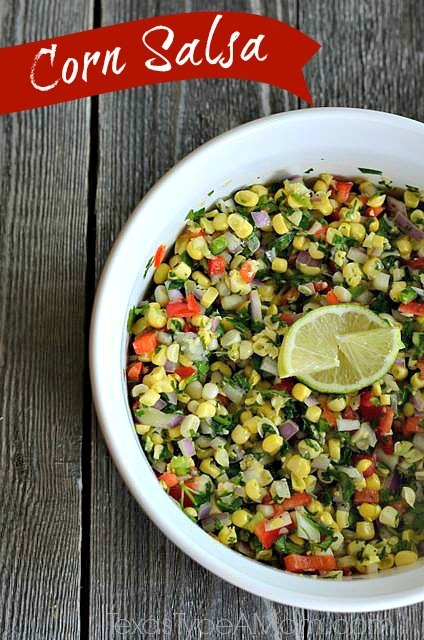 After you chop all your vegetables, throw them into a Tupperware, squeeze your lime juice over the top, stir and put in the fridge for later. Or get out your favorite chips and scoop up all that goodness while you cook! Don’t tell your family you have an appetizer, they will eat it all, it’s delicious! On a side note, we eat this pico by itself, with chips, on tacos, over chicken and streak! It’s that good! 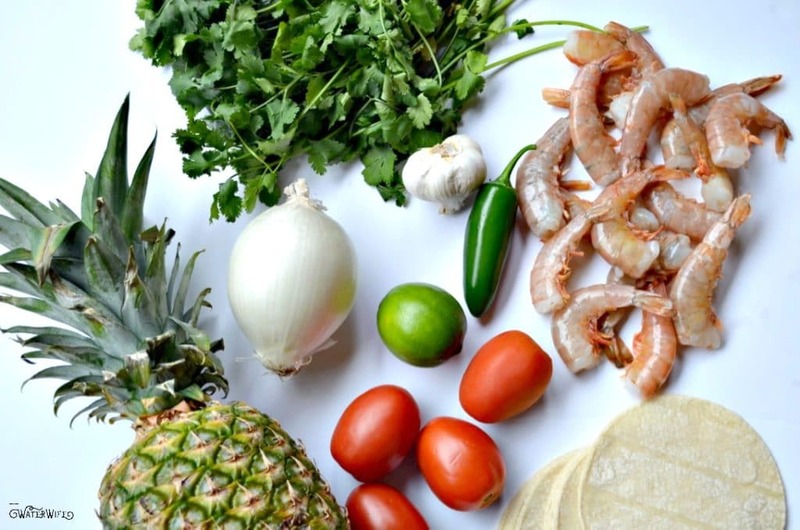 Onto the shrimp, put that pico down, you are going to want some on your taco! I bought wild caught fresh gulf shrimp so I had to peel and devein them before I could get started. You can just as easily save yourself some time and buy your shrimp prepped. Drizzle a little extra virgin olive oil in the pan and thrown all of your shrimp in. Sprinkle with your preferred cajun seasoning to taste! I use 2 hefty tablespoons of a very spicy seasoning for maximum kick! How easy and quick is that! Now set up your taco spread like a boss! Your family or guests will be singing your praises because these simple yet fresh ingredients pair so well together. 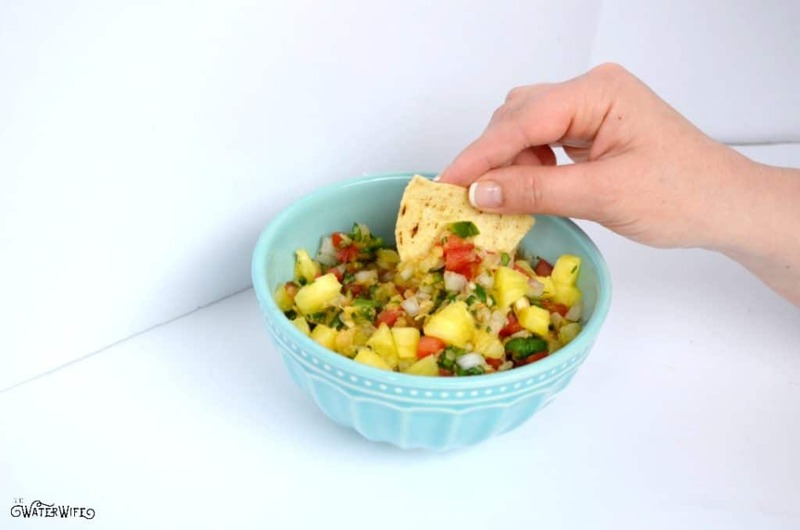 You can serve anything you would with regular tacos; corn tortillas, black beans, corn, avocado or guacamole, and sour cream but the real star of this dish is the sweet pineapple pico. That’s all you really need! 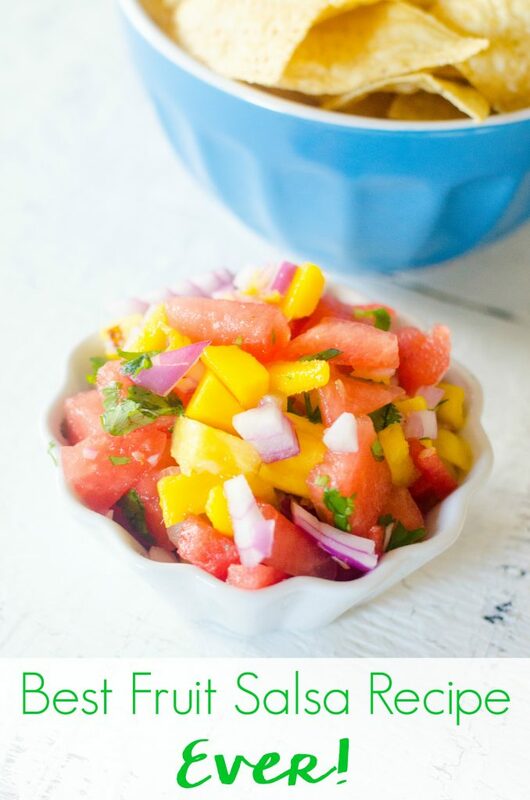 Chop pineapple, garlic, jalapeno, cilantro, onion, and tomatoes and put them all in a bowl together including pineapple juice. Add the juice of 2 limes. Sprinkle mixture with taco seasoning, stir and set aside. Drizzle the pan with olive oil. Add shrimp and cajun seasoning. Cook for 3-5 minutes until cooked through. 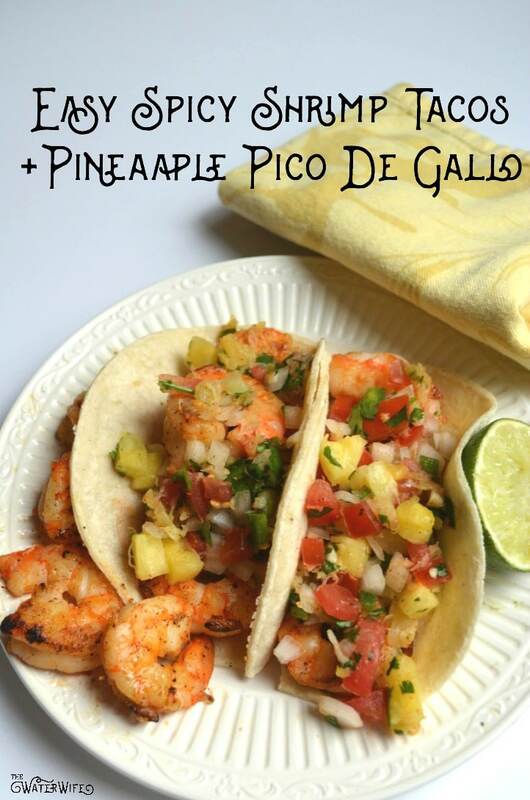 Serve pineapple pico de gallo over shrimp in a corn tortilla plain or with your favorite toppings and enjoy! 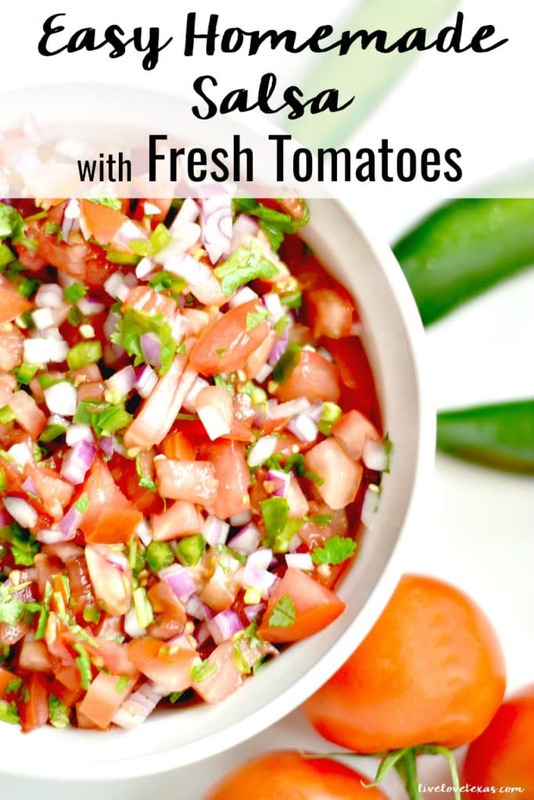 If you love tacos and homemade salsas you’ll want to check out these other recipes! 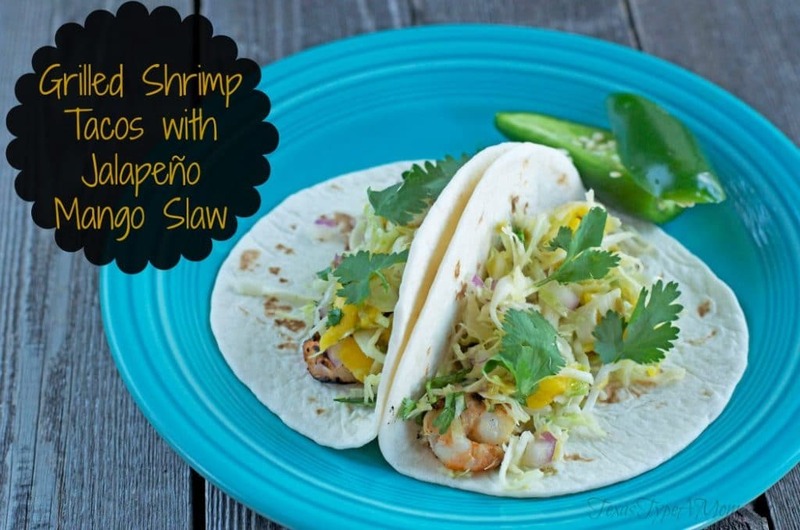 Shrimp Tacos with Jalapeno Mango Slaw!